I wore a hi-low dress for our rehearsal dinner. You know those, right? I used to call them mullet dresses because they're short in the front and long in the back, just like a mullet. It was cream with a brown leather belt, and I kept thinking that if I was at all Southern, I would pair it with cowboy boots and it would be perfect. 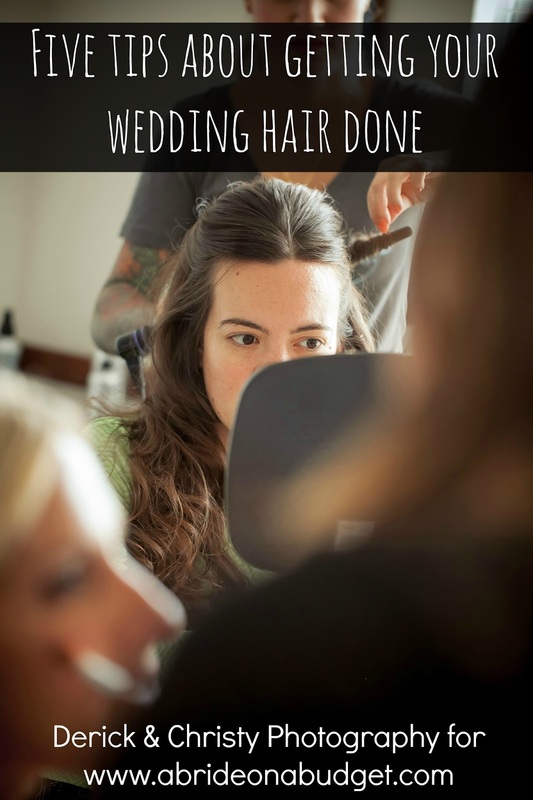 I live in the south now, but I will never be Southern enough for a western wedding. And I will never have a real need for Western Wedding Favor Ideas. But how fun would a western wedding be? You could have your girls wearing cowboy boots, your guys with bandannas instead of ties, and horseshoes for good luck. Of course, you'd have to have it at a barn with hay bales all around. It sounds kind of perfect, right? 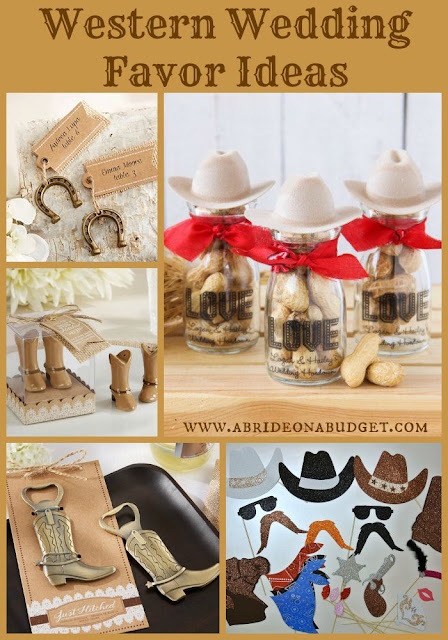 If you do go with a western wedding, I put together a list of fun western wedding favor ideas to help you out with those. Horseshoes mean good luck, so you'll definitely want to have some around your wedding venue during your western wedding. 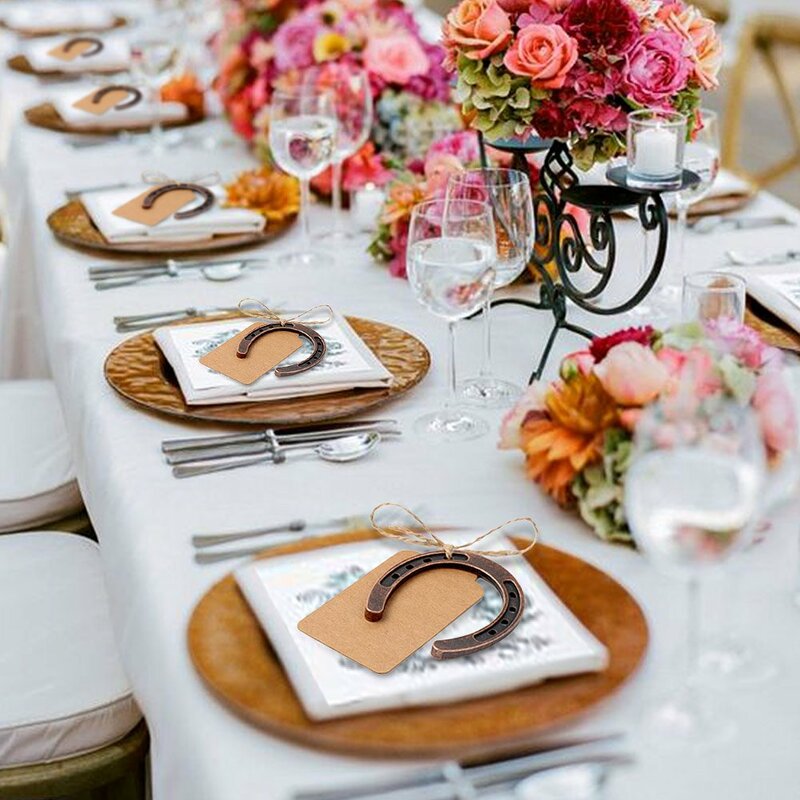 It would be really sweet, though, to let your guests head home with a little bit of that luck with these Lucky Horseshoe Wedding Favors. Set them up as table cards so they're actually functional. When your guests put them down at their plates, they turn into decorations. And then, after your wedding, your guests can cut their names off and use these as a lucky charm. 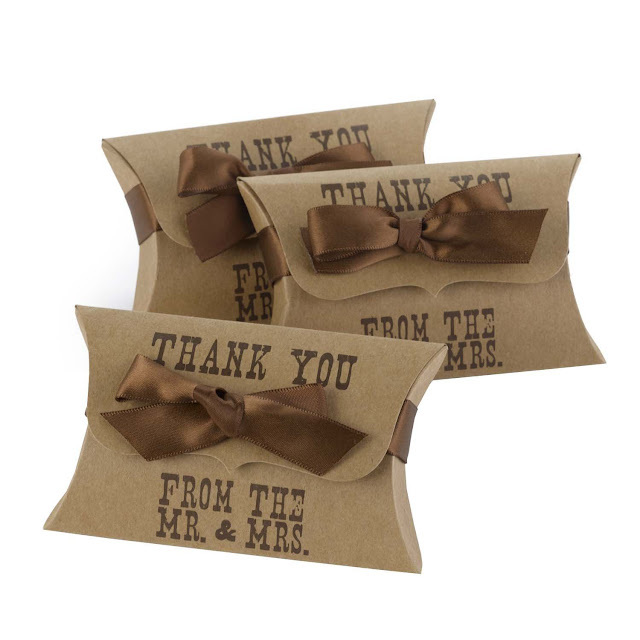 The great thing about these Western Style Pillow Favor Boxes is that you can fill them with anything. No matter what you put inside -- chocolate, jelly beans, mints, etc. -- your favors will match your theme. Plus, they come printed so you don't have to spend time on that. 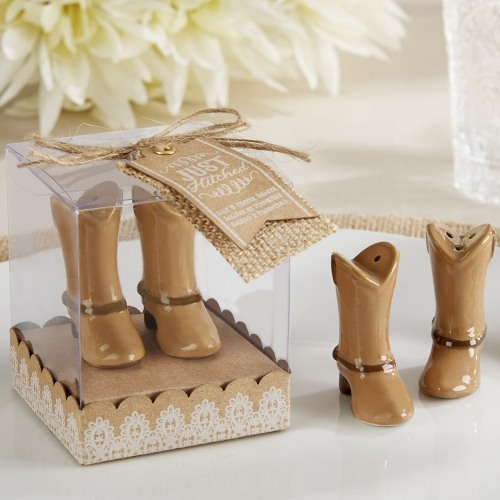 I'm a big fan of edible wedding favors, so of course, I love the idea of this Cowboy Boot Chocolate Mold. You will have to pick up some chocolate wafers to make these, and they might be a little time consuming (so you want to enlist some help). If you scroll to the middle of that link, you'll see some related products. They're all different molds that you might want instead, like small horseshoes, smaller cowboy boots, and more. Mix and match them in favor bags and they're be really cute. When I think western weddings, I think about the Wild, Wild West, with gun slingers and sheriffs with star badges. Because of that, I love these Mason Jar Shot Glasses With Lids. 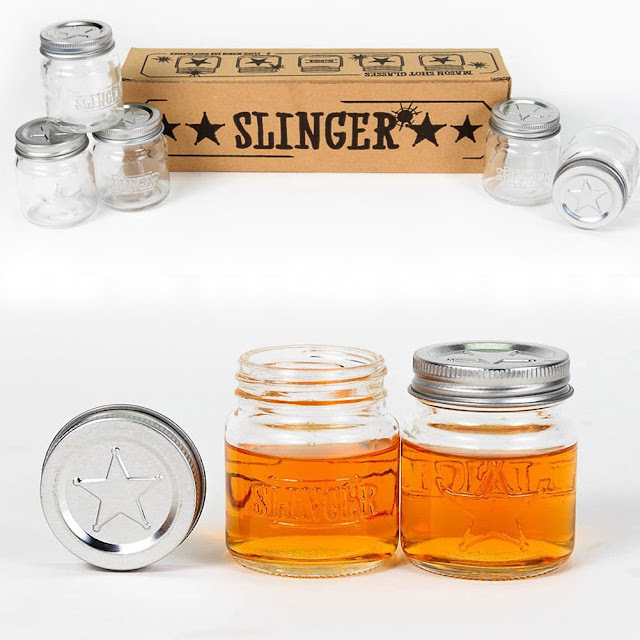 They say slinger on them and there's that sheriff star on the glass and the lid. Perfect. 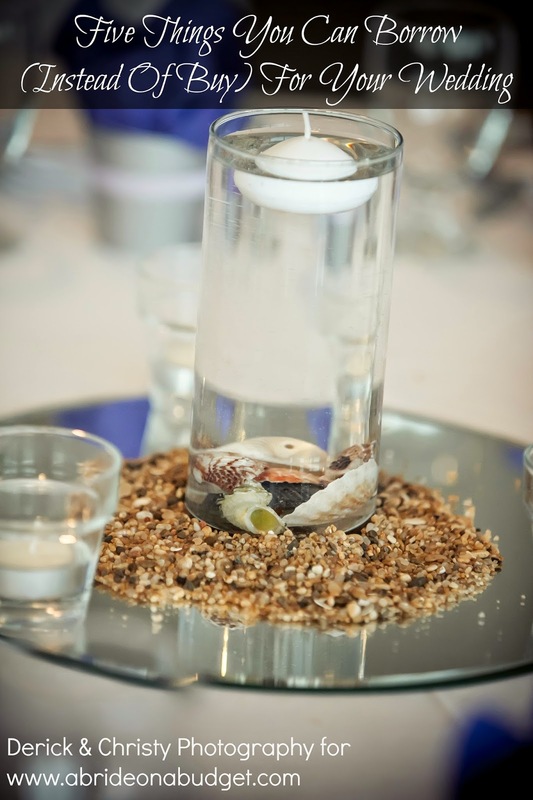 Plus, most shot glasses are usually the regular, plain glasses, so how fun would it be to give your guests something very different. I'm a big fan of bottle opener wedding favors. In fact, I have a full post about bottle opener wedding favors. 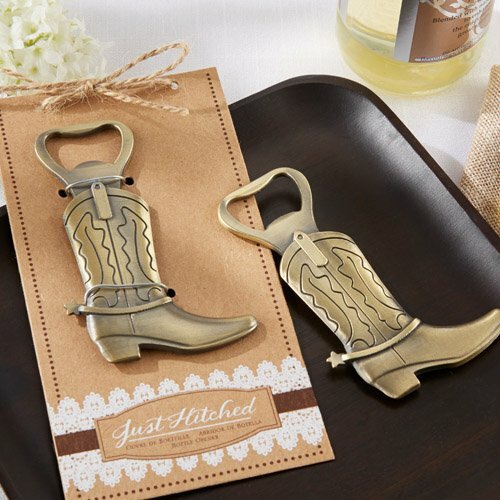 This Just Hitched Cowboy Boot Bottle Opener is the perfect western favor. It comes attached to cardboard too, so you won't just be leaving a bit of metal at each table setting. 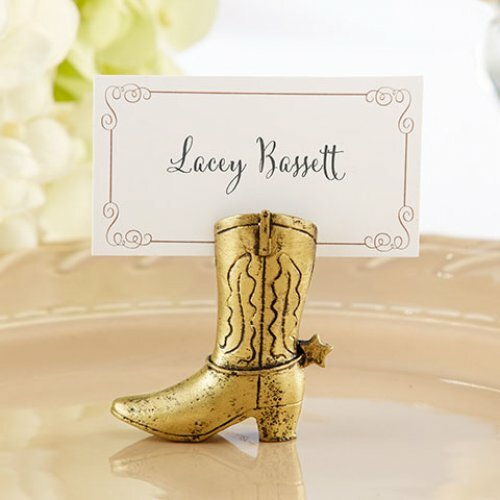 If you'd prefer to buy favors that serve a function at your western wedding, the Cowboy Boot Place Card Holder is for you. 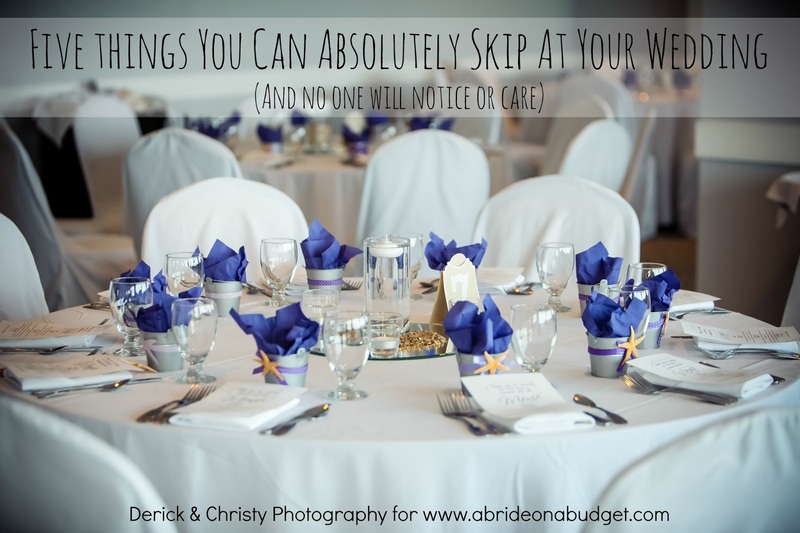 You can use them at your welcome table so your guests know where to sit, then, they can use them after your wedding to hold a photo from your big day. Just make sure that you pick up white place cards so you can write everyone's names and table numbers. 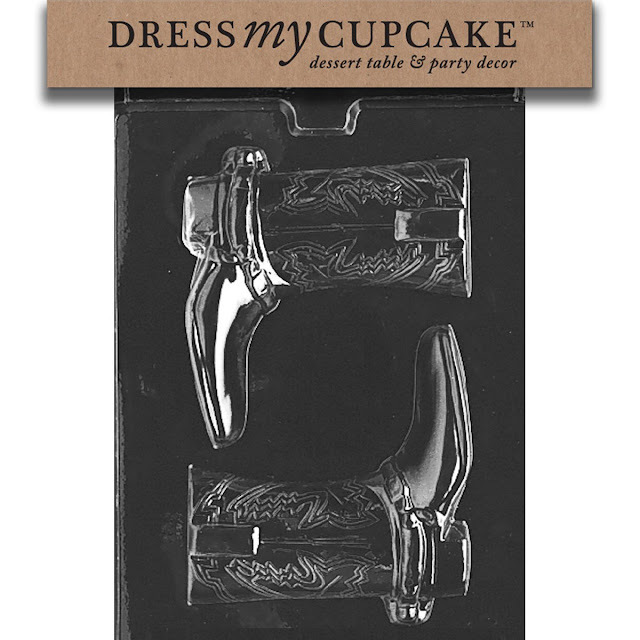 I love matching salt and pepper shakers, but none are cuter than these Cowboy Boot Salt And Pepper Shakers. They're not only coordinated, they actually create a pair of boots. That's fantastic. And it's such a useful favor, your guests will definitely love them. 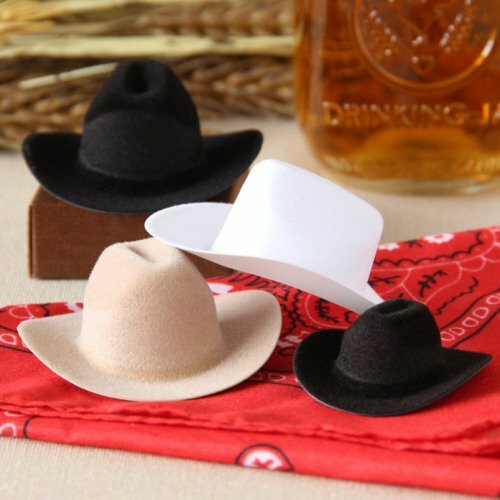 ... Mini Cowboy Hats. You'll want to put these on top of the milk jugs to have the look like the image above. Purchase the milk jugs and purchase the mini cowboy hats. Photo booths are so fun for weddings. 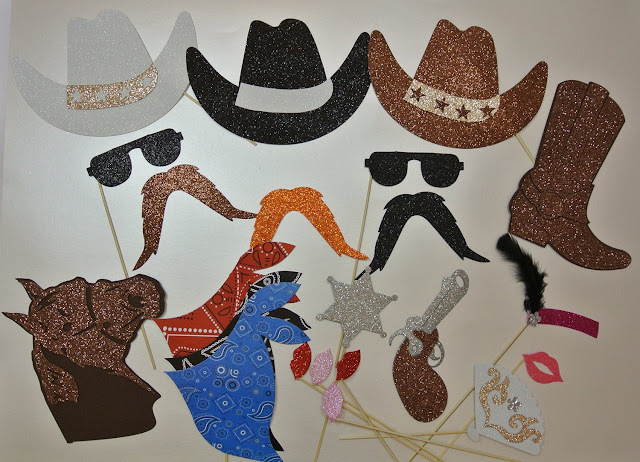 You can make your own, though, with these Western Theme Photo Booth Props. The 22-piece set comes with hats, bandannas, mustaches, and more. Plus, you can have the photos as your wedding favors, making it really easy for you. 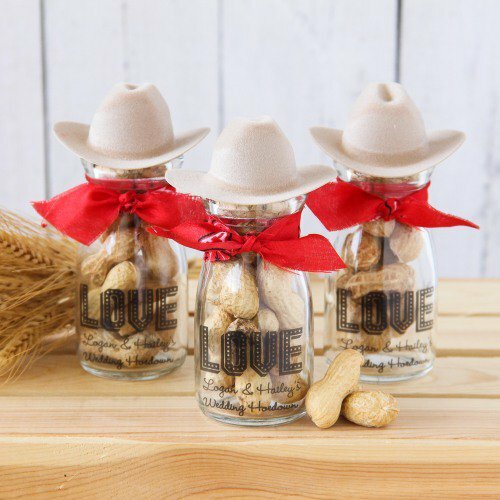 BRIDAL BABBLE: Which of these Western Wedding Favor Ideas is your favorite?